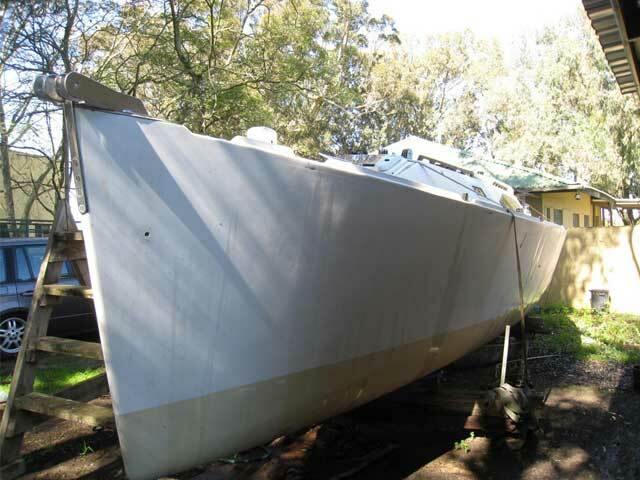 34 Didi designed by Dudley Dix for sale in Cape Town South Africa. 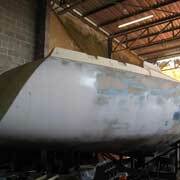 Very close to completion, with the option available to have it completed to sail away or as required. Exceptional deal to have a newly launched DiDi 34. Includes rig and motors. 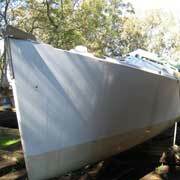 38 van De Stadt Orca for sale in Western Cape South Africa. Steel construction which is partially complete. Well finished interior and includes most of what is required to complete. 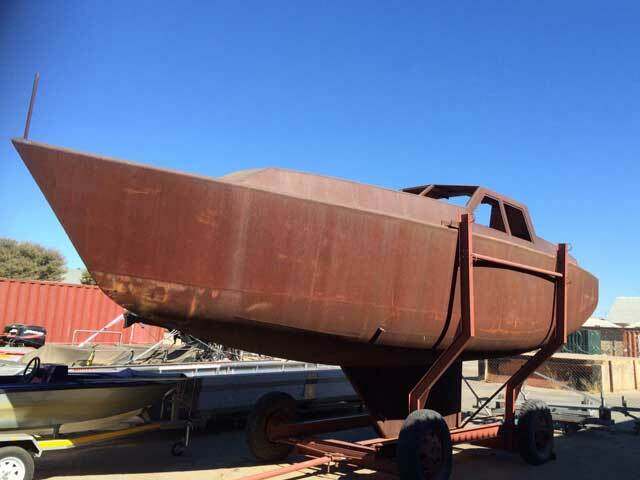 Asking price is R430,000. 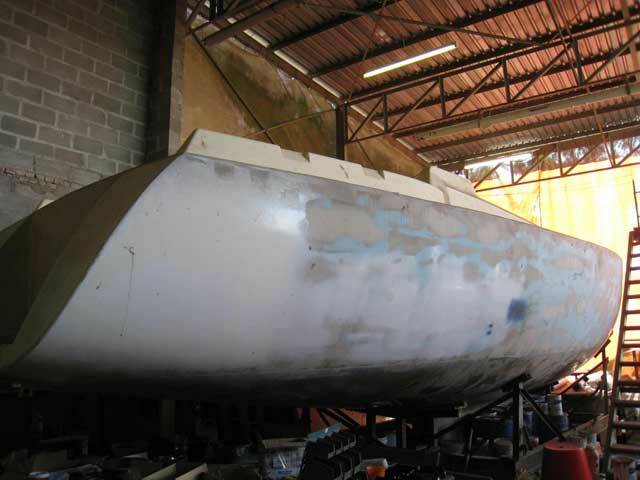 39' Bruce Roberts semi complete steel sailing yacht. 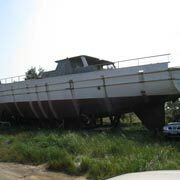 It is a pilot house version with a sugar scoop and is lying in Walvis Bay, Namibia but transport can be arrange to the Cape. 39 Bongers for sale in Cape Town, South Africa. 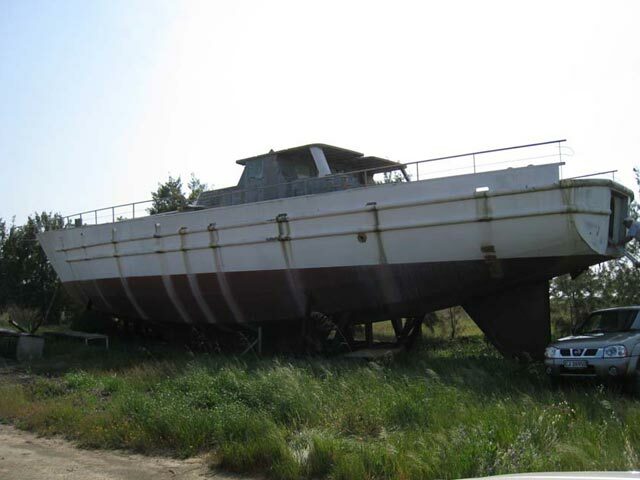 Popular cruising vessel with a solid reputation. 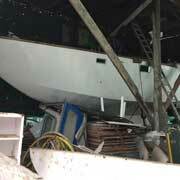 This is a semi-complete vessel and includes the rig and Yanmar motor. 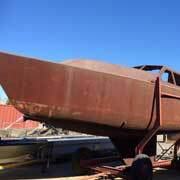 50 Houtbay steel vessel for sale in South Africa. Designed by Dudley Dix, this classic unique vessel is available due to family circumstances. 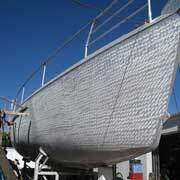 She has been fantastically built but is at an 80% stage of completion. 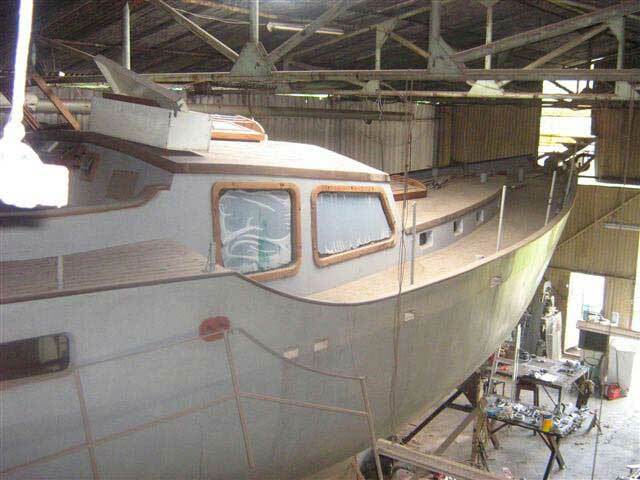 51 Southwell bluewater cruising and expedition vessel for sale in Cape Town South Africa. Currently in a semi-completed state due to project being stopped. She can be completed or purchased as is. 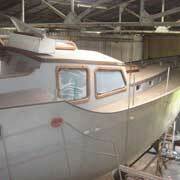 The 51 Southwell is a well proven design which has been designed by world renowned Phil Southwell. 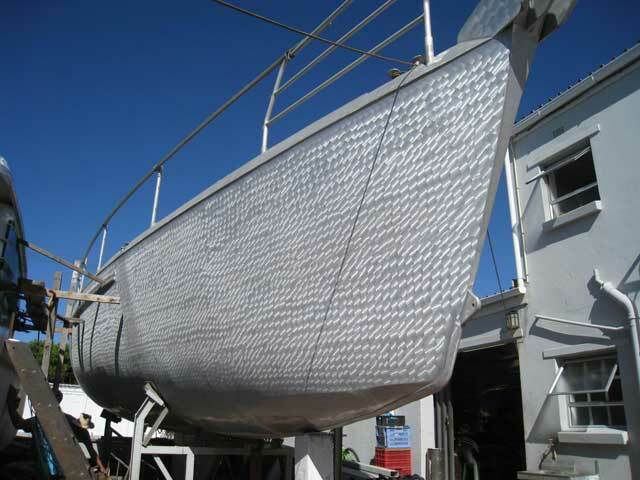 110 VD Laan custom steel expedition vessel for sale in Cape Town, South Africa. No expense was spared on this build. Due to unforeseen reasons though the build had to be stopped. 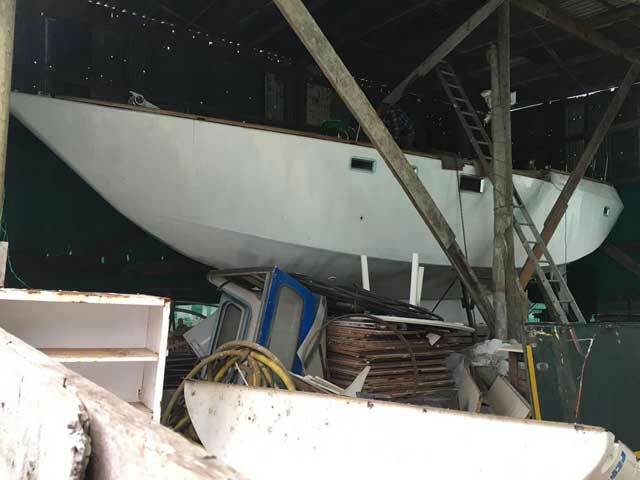 She is currently stored and for sale in a semi state.